Classes will be offered in English and Chinese. International students can study for their degree in English-taught courses while pursuing Chinese language study. Selection criteria focus on academic achievement as evidenced through transcripts and recommendation letters and demonstrated potential for leadership in a chosen field. Applications should outline personal benefits to be derived from being a Yenching Academy Scholar. Candidates to the Yenching Academy must hold a bachelor's degree by the start of program. Preference is given to those 25 years old or younger (or 27 years old or younger for students from countries with mandatory military service ) by start of program. Candidates can be any nationality. 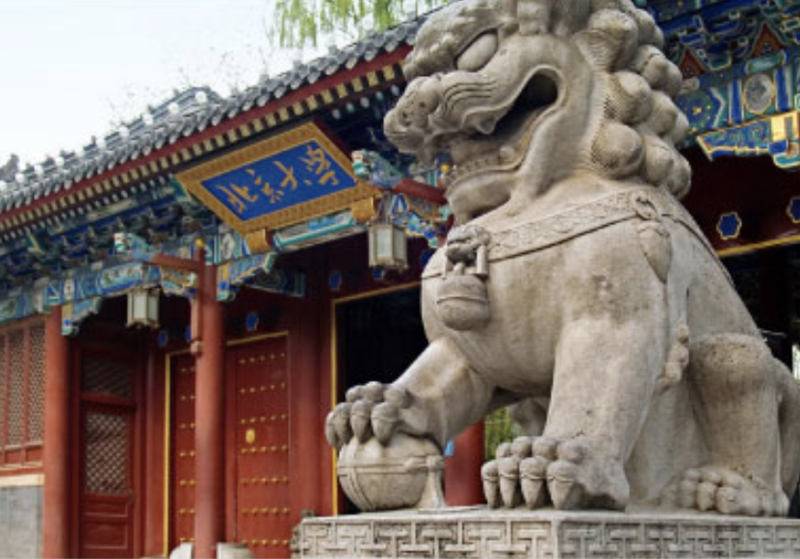 Students from Hong Kong, Macao and Taiwan need to apply through both the Peking University Graduate Admissions website and the Yenching Academy online admissions portal. Candidates can be from any academic field.